Hello Friday! 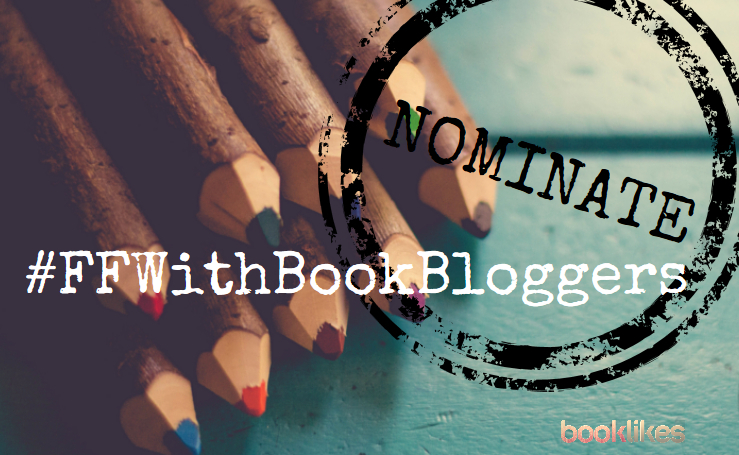 Hello Follow Friday with book bloggers! 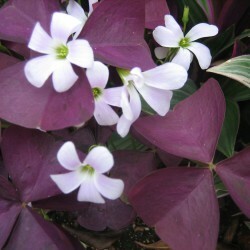 Meet Heather, an avid reader who loves romance stories. 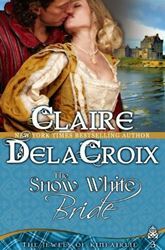 I just finished Laird of the Black Isle by Paula Quinn and started The Snow White Bride by Claire Delacroix. I loved Laird of the Black Isle and it is too soon to tell about The Snow White Bride. 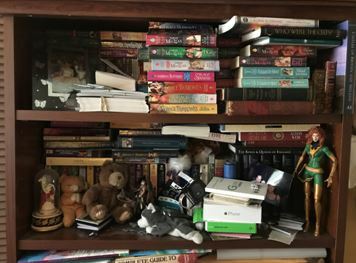 I was in middle school when I picked up my first romance novel, but it wasn’t until I was teaching that I became a voracious reader. It became my escape and has kept me sane. It keeps me sane. It is the thing I do that keeps me happy and helps me get through rough school years. I really could go on and on. There are so many books that are absolute must-reads, in my opinion. Your short bio says: “I love supporting and promoting my favorite authors and promoting my favorite authors.” How do you do that? 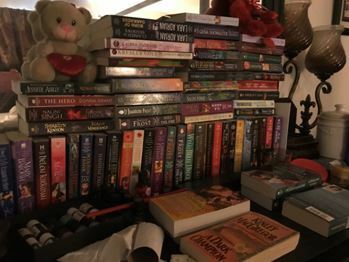 Through my blog and being part of some of my favorite authors’ reading teams. Every book I read I review on various sites, Goodreads, BookLikes, Amazon, and Barnes and Nobles. I also post on various social media platforms. 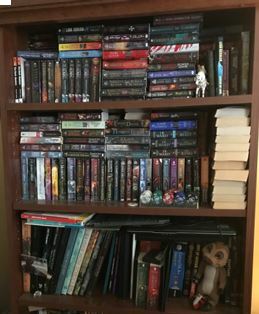 Any way I can get the word out about the books I read, I do. That is how I support my favorite authors. Goodreads and Amazon mostly, and a few publishing companies will send me books to consider. That is definitely where I have expanded the types of romances I read the most. You’re an English and creative writing teacher. How do you encourage kids and your students to read more? I don’t hide that I like to read, if they see I like to read then they start asking questions. I also have books in the classroom and anytime someone says they wish they could like reading but haven’t found anything they can stick with I just start asking questions about what they like. What sort of movies and TV shows do they like? 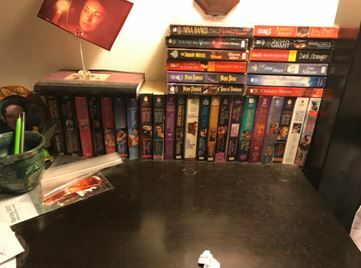 Do they like fantasy, sci-fi, spies, horror, etc. and I go from there and recommend an author or a book that fits those interests. 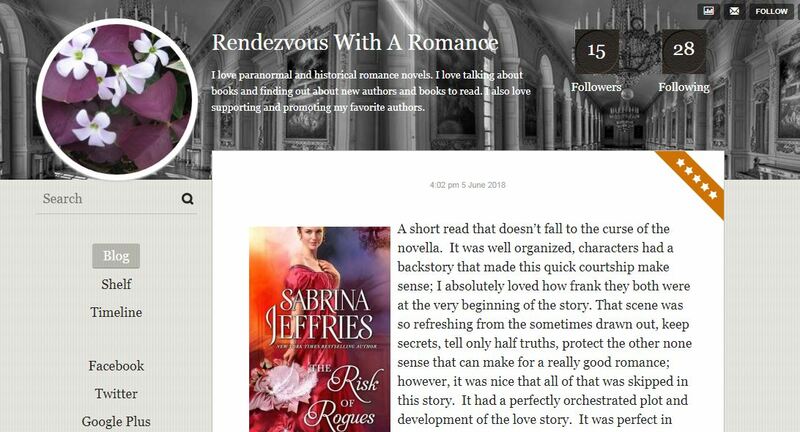 Your blog name says all about your favorite book genre - romance. Do you switch between the genres or are you loyal to your favorite reading path? I’m definitely loyal to romance. But from there, there are so many sub genres: paranormal, historical, contemporary, Regency, Medieval, cowboy romances, small town romances, Steampunk, etc. Your BookLikes Shelf presents over 800 read titles! How much time do you spend reading? Every free moment I can. I do not have kids, so when I come home from work I like to curve up with my dogs and read. I don’t watch a lot of TV. I don’t leave the house without a book just in case I find myself somewhere waiting. Kiss of Steel by Bec McMaster, Luck Is No Lady by Amy Sandas , and I Knew You Were Trouble by Soraya Lane. Both, I like to rotate between the two. I’ll read eBooks for a while and then switch to paperback to rest my eyes for a time. This one is hard because I read whatever I have on hand that I have purchased or have received from NetGalley/publishers at the time of the holiday. 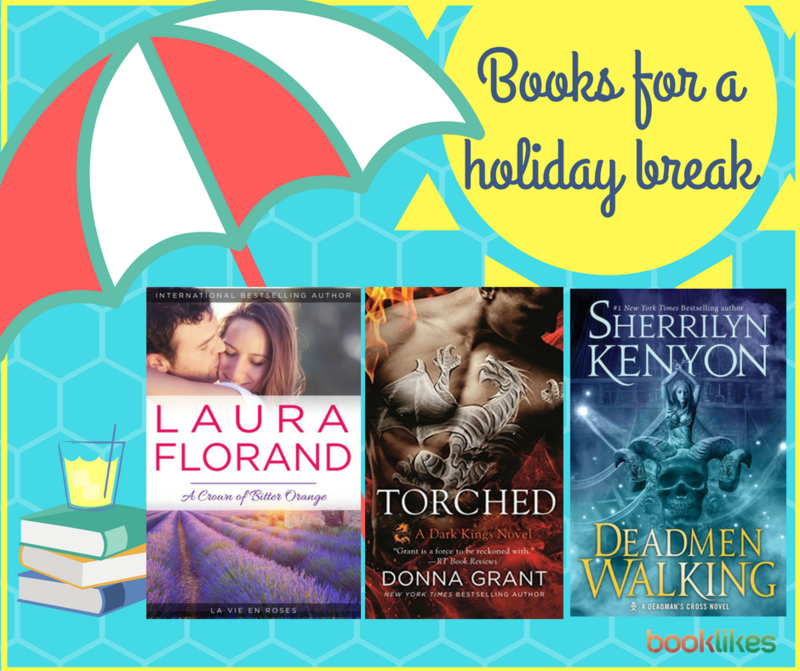 So three books I plan on reading over the summer break I just started include: A Crown of Bitter Orange by Laura Florand, Deadmen Walking by Sherrilyn Kenyon and Torched by Donna Grant. Favorite book, one of many of the favorite lines from it. Either a glass of wine or hot chocolate, depending on how I’m feeling.